Goodgame Empire – Update: Automatic Attack Planning - Goodgame Empire - Online Browsergame! Goodgame Empire - Online Browsergame! Play Goodgame Empire For Free Online. Goodgame Empire have yet another all new feature in their latest upcoming update: “Auto-attack planning”. Read on for full details. As ever there are great number more changes including alliance assistance in the hospital and further levels of the robber baron castles with more loot. What is Goodgame Empire? Check it! 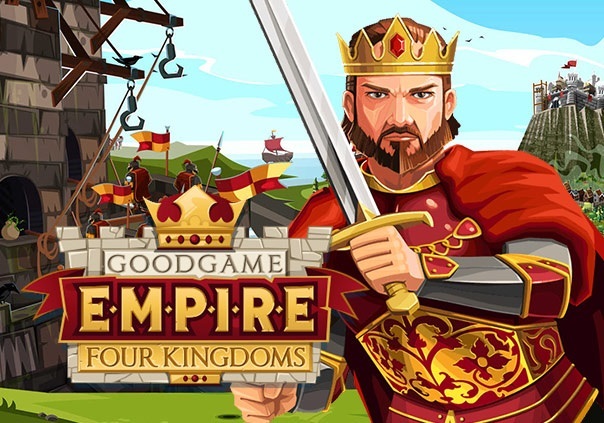 Goodgame Empire is an awesome multiplayer strategy game made by Goodgame Studios. Build a castle, create a powerful army and test your battle skills in player vs. player fights. Is your Empire strong enough? Much Fun!